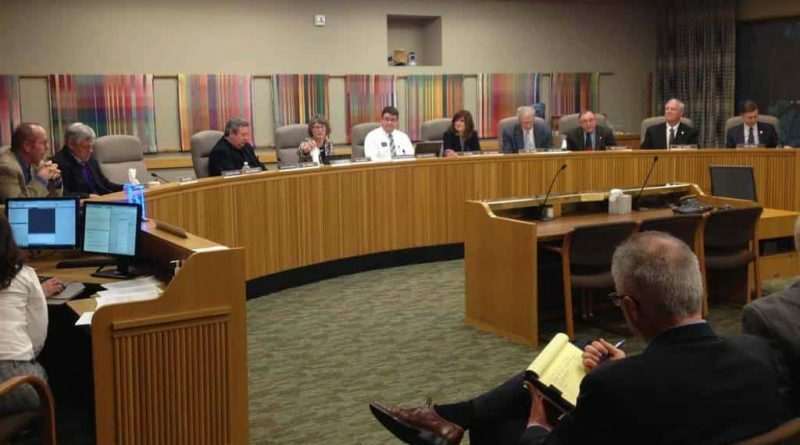 Oregon’s Joint Committee On Marijuana Legalization May Be Dissolving. Oregon’s Joint Committee on Marijuana Legalization may be dissolving before the next legislative session in 2017. The committee, which has been dealing with implementation of Measure 91 and the rewriting of Oregon’s medical marijuana program, was handed a complicated task to be sure. They have been attempting to understand the implications and problems surrounding the legalization of marijuana for adult use, and how to continue the current Oregon Medical Marijuana Program (OMMP). The final decision would be made by President of the Senate Peter Courtney and Speaker of the House Tina Kotek. The biggest advantage to having the Joint Committee on Marijuana has been to have a single place to allow legislators and consumers to voice concerns, efficiently deal with rules and laws, and have a single committee make recommendations to the main body. Without it, you will have multiple committees handling bills, or they may hand off more power to the agencies directly. Without the committee, a log jam of bureaucracy will like slow any further progress. Many lawmakers, and just about everyone in the marijuana community, disagree. 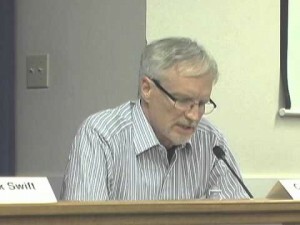 “We are very disappointed to hear the committee may be broken up, it is much like leaving a one year old in the mall alone,” explained Brent Kenyon, CEO of Southern Oregon Alternative Medicine, a medical marijuana clinic with locations across the state. Kenyon also sits on the Rules Advisory Committee for implementing the recreational market and advising the Oregon Liquor Control Commission (OLCC). And patients, who are losing growers everywhere with the new restrictions now placed on medical gardens, are especially affected. Many growers are not willing to report under the new system, so they are eliminating patients. With fewer medical gardens come fewer opportunities for medical patients to have their medicine grown inexpensively, and in the large quantity they need. Purchasing medicine at a dispensary is not an option for many patients.